If you're not tapping into passions, you're going to lose. 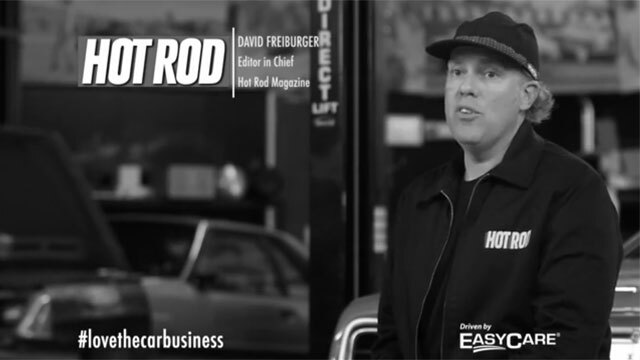 David Freidburger, Editor in Chief for Hot Rod magazine got his love of cars from his father, who had a small collection of European cars. He wisely notes that if you’re not tapping into passions, you’re going to lose. With the advent of the digital world, Freidburger points out that interactions with readers and fans are available in real-time like never before. The most satisfying part of that instant feedback loop: realizing how what we do every day in our industry really impacts peoples lives. Think you have story that's better than David Freiburger's?